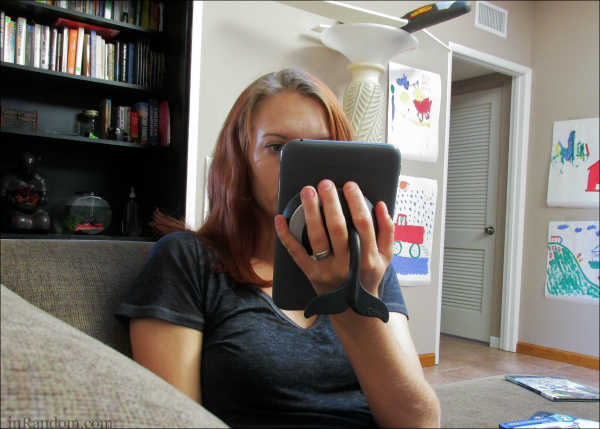 Above all, she says, the best part of the Whale Kit is the comfort it provides as a tablet grip, especially when using it to hold a tablet in her hands. For this reason, Tippit says, “Once you try it, you can honestly never go back!” Though Tippit was only sent the Whale Kit, she mentions the Monkey Kit as something that can be added on for even more tablet-viewing positions. To conclude the article, Tippit suggests buying the Whale Kit as a Back-to-School gift, and includes a link to Octa’s website, Facebook, and Twitter. inRandom is a parenting and mom blog dedicated to providing family advice, product reviews, DIY projects, giveaways and more. Read inRandom’s full review online.